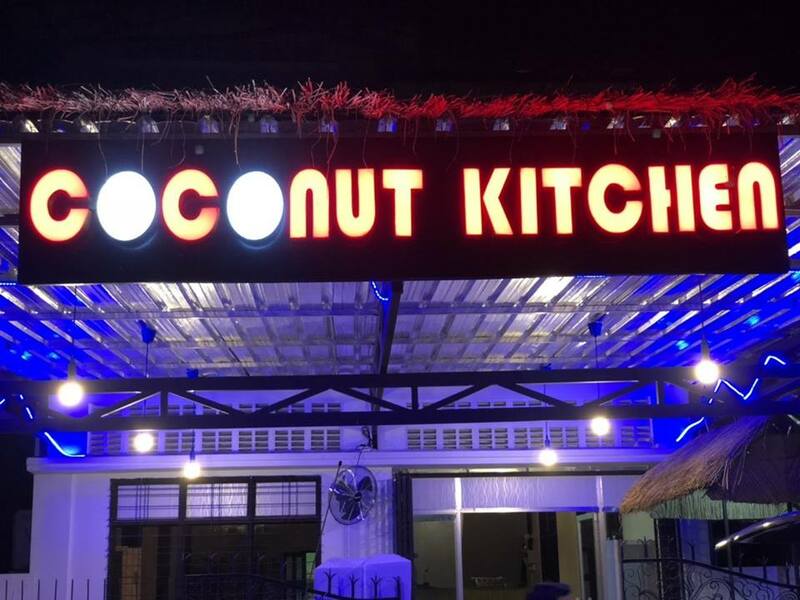 Strongly recommended to try the different varieties of delicious thai cuisines in this shop. We enjoyed our dinner. Really appreciated for your good service and cuisines.